A new brand has been launched this month by Gibson called Trainer by Gibson, that has been created in partnership with Usain Bolt, six-time Track & Field Olympic Gold medalist. 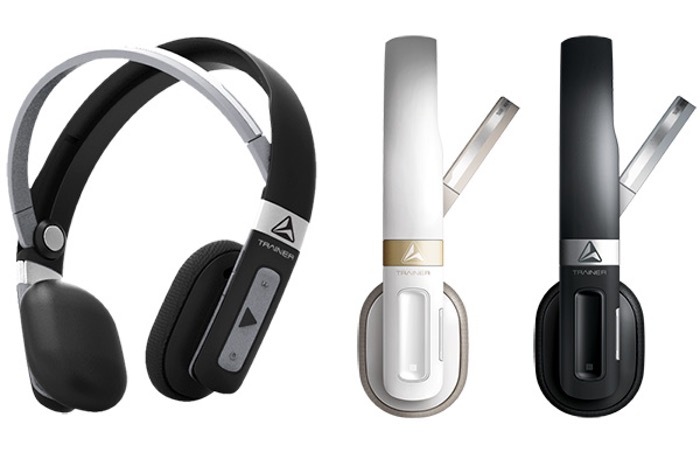 The new Trainer by Gibson headphones are the first hardware to created by the new company and Gibson and has been created to provide a “new health-focused brand that captures the essence of Gibson’s heritage of innovation, quality, design and technology” says the press release. Unfortunately no information on pricing or worldwide availability has been released as yet by Gibson for the Trainer by Gibson headphones, but as soon as information comes to light we will keep you updated as always.